Citrine, November’s traditional birthstone, can be found in a variety of shades ranging from pastel yellow to dark brownish orange. Also known as the healing quartz, citrine is said to support vitality and health while encouraging and guiding hope, energy and warmth within the wearer. This rich golden-hued gemstone is one of the most affordable and plentiful in nature. 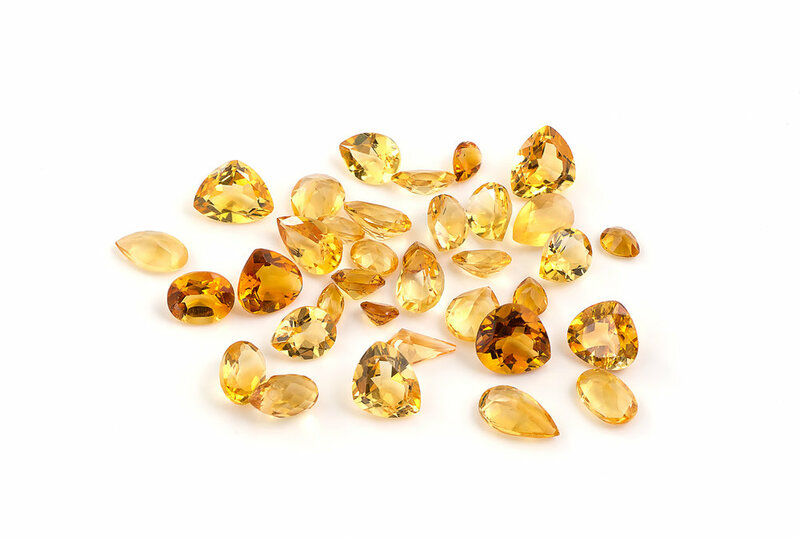 Citrine is found most frequently in Brazil, Bolivia, and Spain. Stop in at Marlen to check out the citrine gems and other birthstone gift ideas.